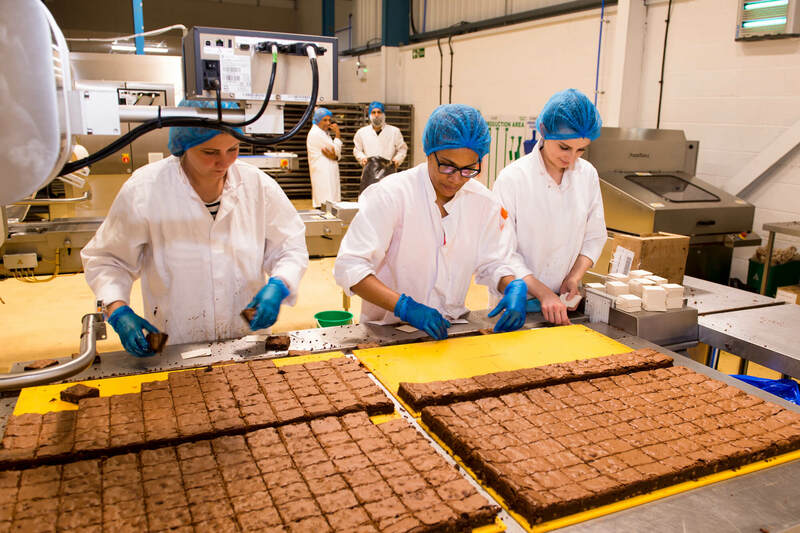 The University of Derby's Invest to Grow programme is supporting the start-up of Healthy Baker Ltd, leading to new jobs for the local area, increased turnover and access to new markets. Suresh Patel is Managing Director of Healthy Baker Ltd and has over 20 years’ experience in the food industry, mainly in the cake sector. In 2015, he set up Healthy Baker Ltd, a family-owned company focused on the manufacturing of gluten-free baked goods, starting with flapjacks and brownies. Healthy Baker initially engaged with the Invest to Grow programme in June 2015, when construction of the business’ manufacturing and process unit was about to commence. The company required financial support to effectively equip the building and employ staff, helping to enable its launch. It would not have been possible for Healthy Baker to obtain a bank loan, particularly as a start-up business. In September 2015, Healthy Baker Ltd received £189,599 from the Invest to Grow programme. This contributed towards an overall project cost of £672,395. 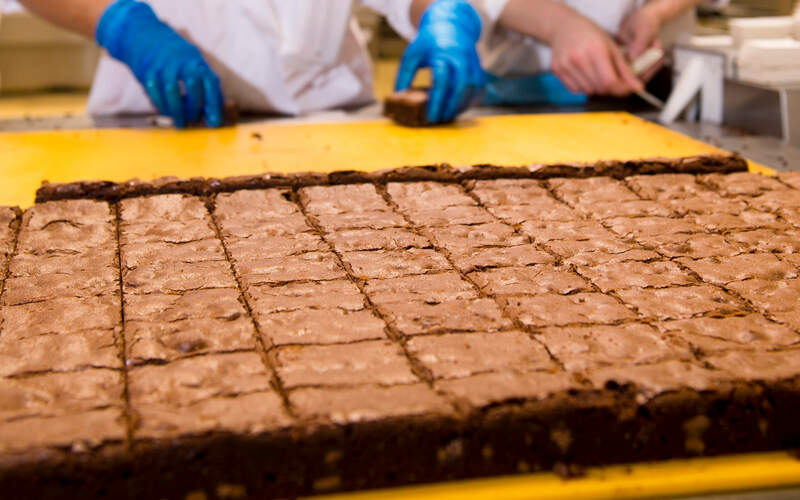 Following its launch, Healthy Baker is now successfully delivering gluten-free flapjacks and brownies to well-known customers, including Costa and Starbucks. To date, the company has created 15 jobs, with the intention of creating several additional posts moving forward. To segregate the manufacturing and packaging activities, and have the space to produce more lines, the company has begun to extend the current site from 10,000ft² to 12,000ft². This will support the delivery of a new contract producing loaf cakes (supplying Starbucks), which is due to commence in July 2017. It is estimated that this new contract will increase the turnover per annum from £1.2 million to £3.5 million. Due to the impact and associated growth achieved as a result of the original funding, Healthy Baker is now seeking additional funding support from the Invest to Grow programme to purchase machinery and equipment to set-up the new manufacturing line. As a result of the new contract, Healthy Baker will be starting a recruitment campaign at the end of the May 2017. It will be looking for additional employees, above and beyond those recruited through the initial Invest to Grow funding, to begin working in July 2017. Healthy Baker is also pursuing the export market. It has already exported flapjacks to Holland and is in discussions with a company in the Czech Republic. In addition, the business is conducting research and development (R&D) activities, which has informed its detailed understanding of the market. It is currently in the process of developing a website which caters for individual coffee houses; this will enable orders to be made online and dispatched directly to individual businesses. Healthy Baker has also been awarded the highest grade from the British Retail Consortium; a global quality and safety standard for the food industry.